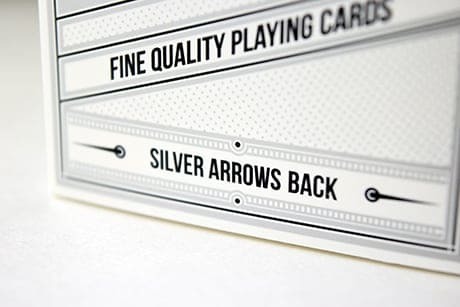 Silver Arrows Back by Jackson Robinson and printed to exacting standards by Expert Playing Card Co.! 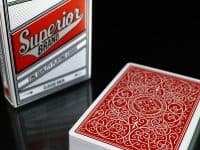 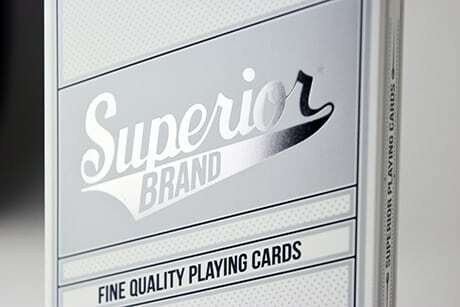 Our latest expansion of the amazing Superior Brand line offers two new back designs. 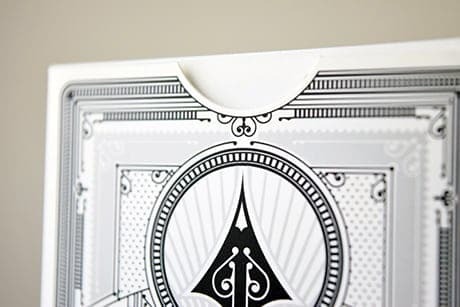 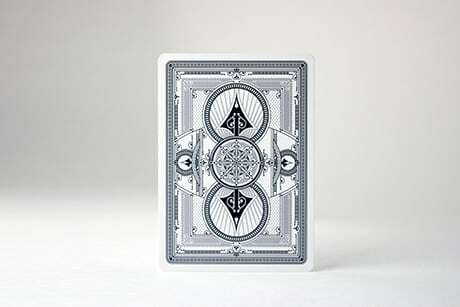 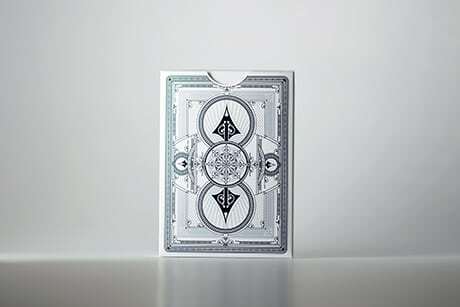 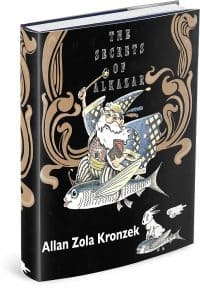 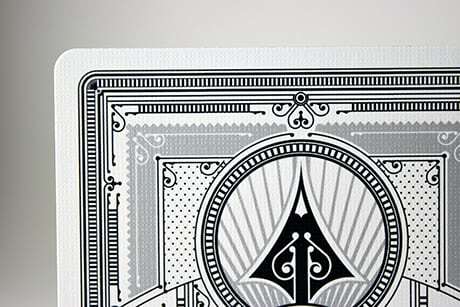 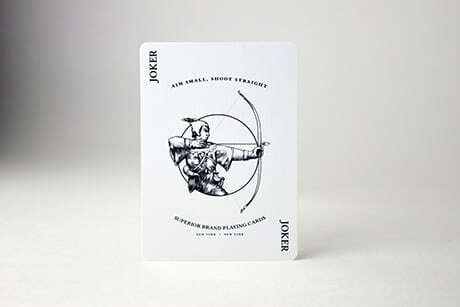 The Silver Arrow deck has an attractive white bordered back design which is perfect for your favorite sleight of hand. 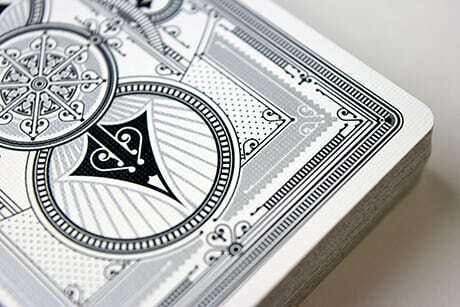 We have even put in a few subtle little design tweaks that will help you do certain kind of magic effects.